Years ago my children competed in speed stacking with a Bible club they belonged to. They really enjoyed it so much that we picked up a couple sets for them to play with. Fast forward to ChiTAG this year where we ran into Speed Stacks again. We received the set above, minus the mat. We have the set of 12 stacking cups and quick release stem, which allows you to carry the cups together. We found one of our old mats and pulled it out so we had a timer. The girls each took turns to try and compete with each other. It took a few trys to get their coordination in stacking back. Speed Stacks are so much fun and there are several different stacks to make and then take down. 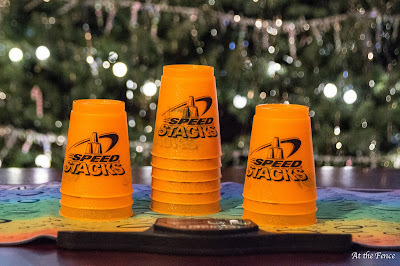 You can use Speed Stacks for a family game night, or just an afternoon activity when it is cold out. 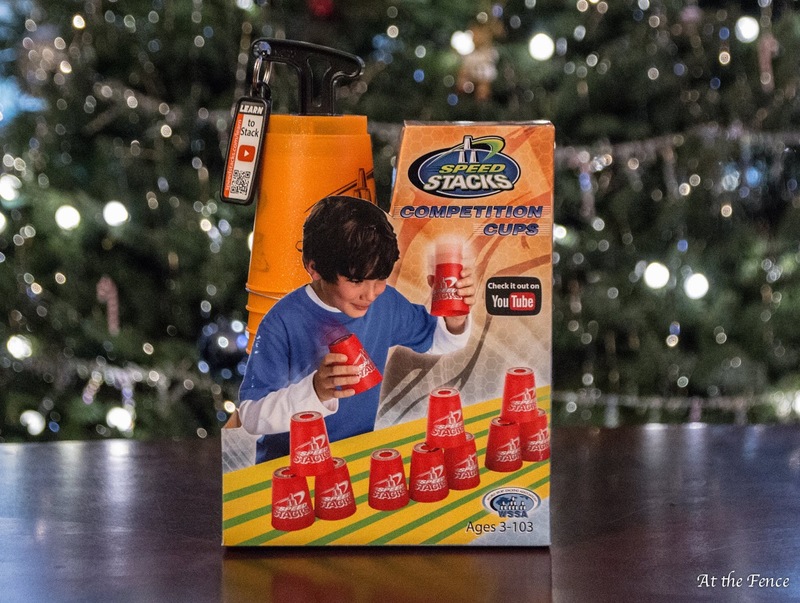 You can purchase Speed Stacks online. Several of the sets allow you to choose the color cups you want as well as the mat and any accessories. Visit the Speed Stacks website and follow them on their social media.